Bloggers, this post is for YOU! 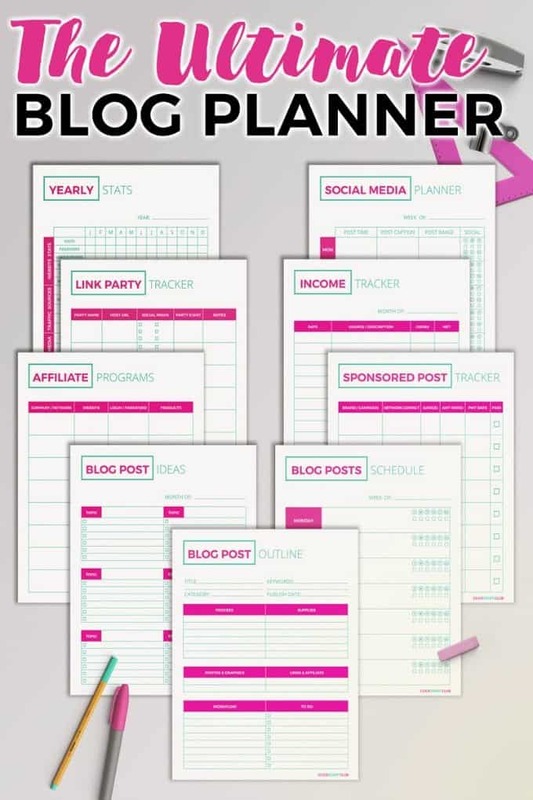 Click Start Club has just launched an amazing resource: The Ultimate Blog Planner. And it’s FREE! Yippee! Whew! That’s 22 in total (you also get a cover page to make it pretty). Take advantage of this special offer and visit Click Start Club today to download your free copy. I like all the different varieties of planners that we need every so often. Thanks, these are awesome printables! I can see how all of these would make a blogger’s life easier. These would help me be more organized. These would really help me be more organized..